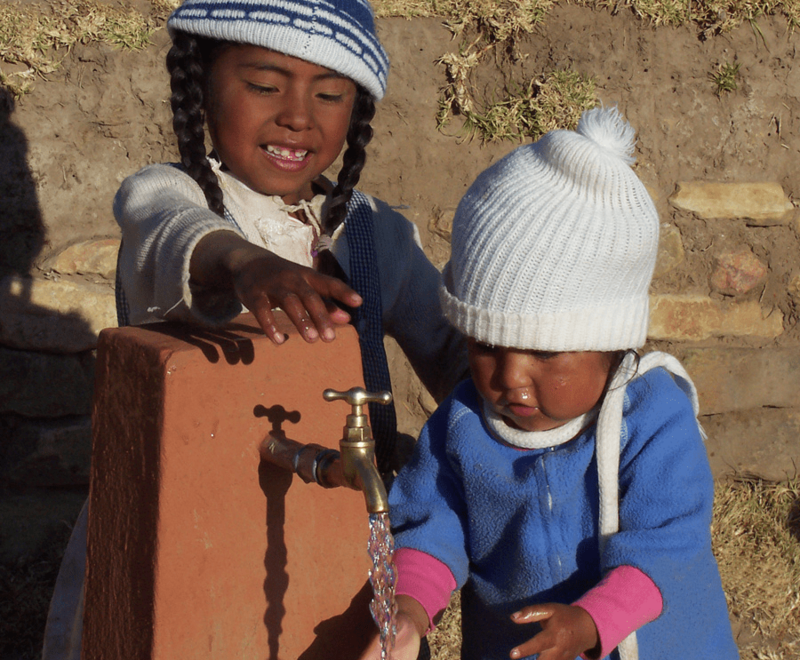 “Since 1991, Water For people (WFP) has used water as a starting point in helping the world’s poor take their first steps out of poverty and into a future of hope. WFP initiates processes that foster pride, self-confidence and hope in bringing people together to build their own water and sanitation systems. Clean water, adequate sanitation and proper hygiene practices create positive conditions for people to achieve other goals, make decisions that benefit the whole community, and devise innovative solutions for long-term sustainable development. WFP invests in the greatest resources—humankind—the people within the communities themselves. WFP keeps people at the heart of every program by including them from the planning stage through the design, completion and evaluation of every water system. This encourages ownership and increases self-esteem within the communities. WFP helps people help themselves to build simple, affordable solutions appropriate to the particular geographic, social and economic needs of a community.” In the year 2008 Amaterra has provided a third $300 micro-grant. Detailed description of project at the Water for People Website.